The city that never sleeps- full of vibes that are positive, negative, perturbing, and inspirational. It’s a place that always fascinated me. I fulfilled a pursuit to live in the vibrant city when I was fresh out of university at 21. Landing a job in a major investment bank as a junior financial analyst and a position on its marketing team brought on both daunting challenges and unique living experiences to last a lifetime. 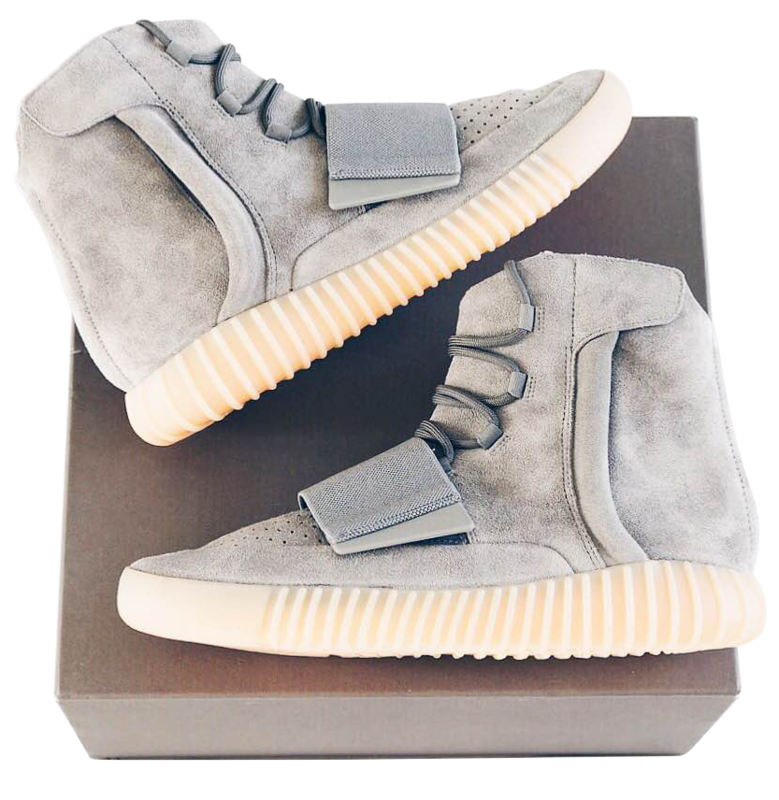 Kanye’s third release of the Adidas 750 model doesn’t fail to impress with its grey suede finish and the signature glow in the dark sole. © 2019 KicksTQ. All Rights Reserved.